Andrew Limbong is an assistant producer for NPR's Arts Desk, where he produces, reports, and mixes arts pieces of all kinds. Previously, he was a producer for Tell Me More and produced segments, directed the program, and line produced the show. He originally started at NPR in 2011 as an intern for All Things Considered. Limbong received a Bachelor of Arts in English, with a minor in Journalism, from the State University of New York at New Paltz. Between graduating and arriving at NPR, he spent time living in Indonesia. 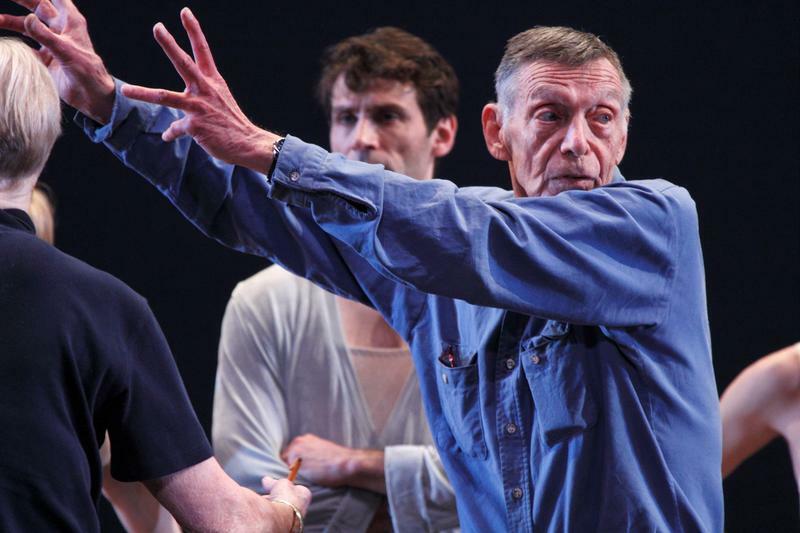 Paul Taylor, one of the most prolific and influential choreographers in the world of modern dance, died Wednesday, Aug. 29. The cause was renal failure, the Paul Taylor Dance Foundation confirmed. He was 88. The movements Taylor created on stage were inspired by everyday people doing everyday things, including doing nothing at all. It was an approach that at first turned people away — but he eventually turned them around. Julia Ward Howe wrote a rousing anthem for the Union in the Civil War. Since then, it's been caught in a cultural tug-of-war over who it's an anthem for — social conservatives, evangelical Christians, labor workers or civil rights leaders. A piece by the artist Kerry James Marshall was auctioned off this week and became the highest selling piece by a living black artist. "Past Times," which is part painting and part collage, features black people relaxing, boating, playing croquet along a river. The Weinstein Co. has been cleared to sell its assets to Texas-based private equity firm Lantern Capital Partners. That was the ruling from a federal bankruptcy court judge in Delaware today. The terms of the deal don't offer a fund for the victims of alleged sexual abuses by the movie studio's co-founder. Over the long weekend, a lot of people saw "Black Panther." LETITIA WRIGHT: (As Shuri) Hey, look at your suit. You've been taking bullets, charging it up with kinetic energy. Can A Patient Gown Makeover Move Hospitals To Embrace Change? A medical company is trying to make hospital gowns less terrible — maybe even good. The company is called Care+Wear and it's currently testing out the new gowns at MedStar Montgomery in Olney, Md. You know the old gown, sometimes called a "johnny": It's got the flimsy ties and the exposed back. 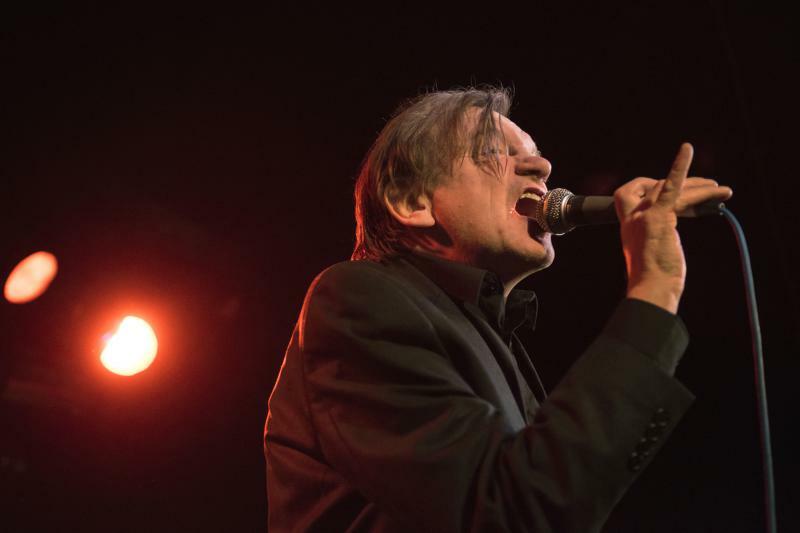 Mark E. Smith, founder and frontman of the UK band The Fall, has died at the age of 60. 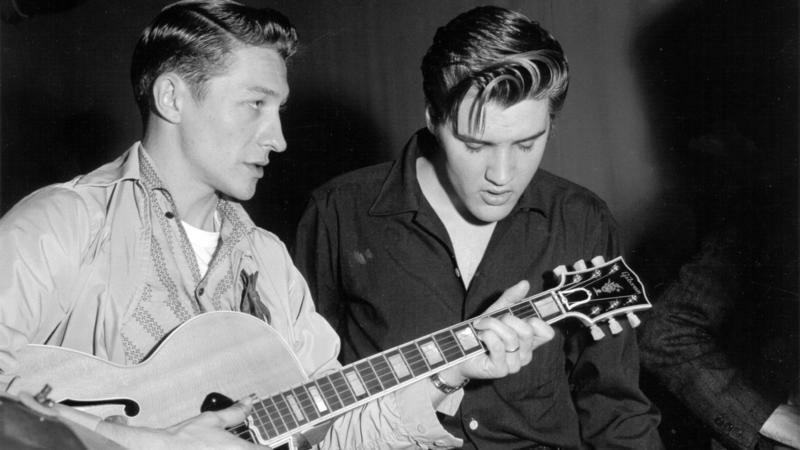 The band's manager, Pam Vander, said in a written statement, "He passed this morning (24th January) at home. A more detailed statement will follow in the next few days." In the mid-1990s, the Irish rock band The Cranberries was everywhere. The ice bucket challenge became a viral sensation a few years ago. 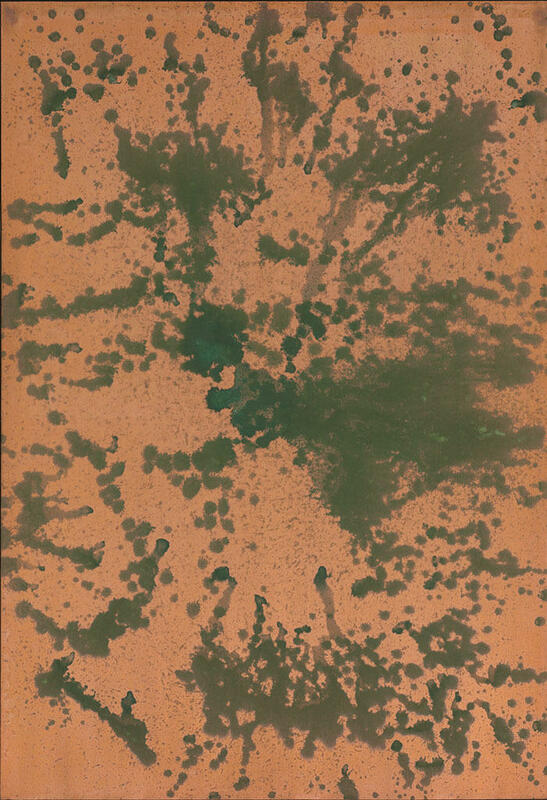 Steely Dan - that band's debut album in 1972 fused together jazz, rock guitar, drums, keys. And they just created this sound. And now a moment to remember Martin Landau, who also died this weekend at the age of 89. 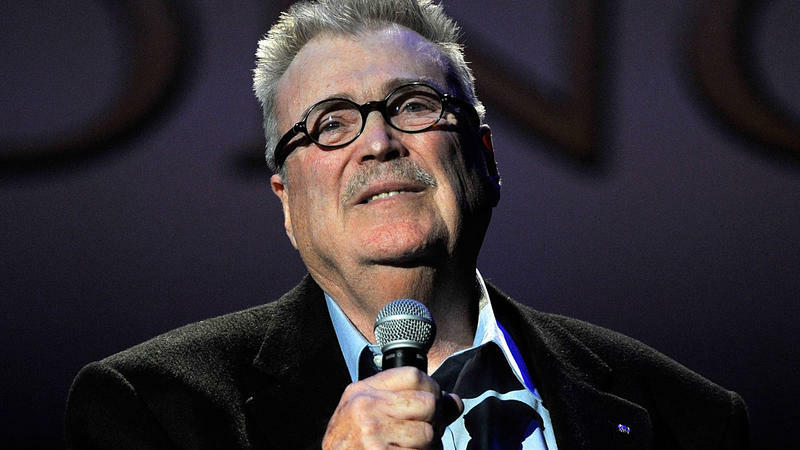 He was an Oscar-winning actor in his own right and guided younger stars. NPR's Andrew Limbong has more. 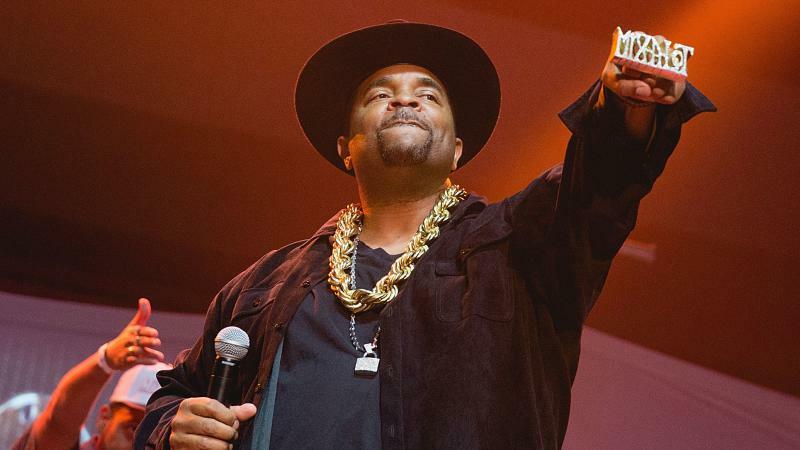 Twenty-five years ago Tuesday, a career-defining single was born — and with it, endless sitcom jokes and rap homages. It was referenced in Sing, the 2016 animated children's movie, and in Shrek years before that. But when it debuted in 1992, there were those who took it to heart as an anthem of body positivity. 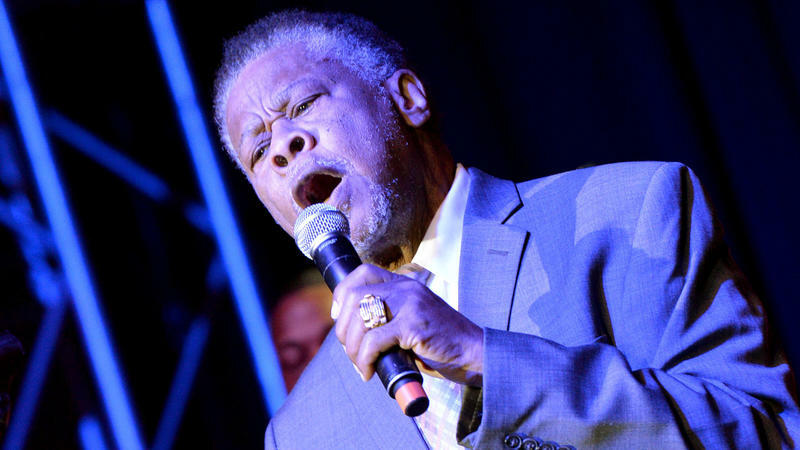 Gospel singer Joe Ligon died Sunday at the age of 80. He was the electric and vibrant frontman for the Grammy award-winning group Mighty Clouds of Joy, which helped bring gospel to the mainstream. 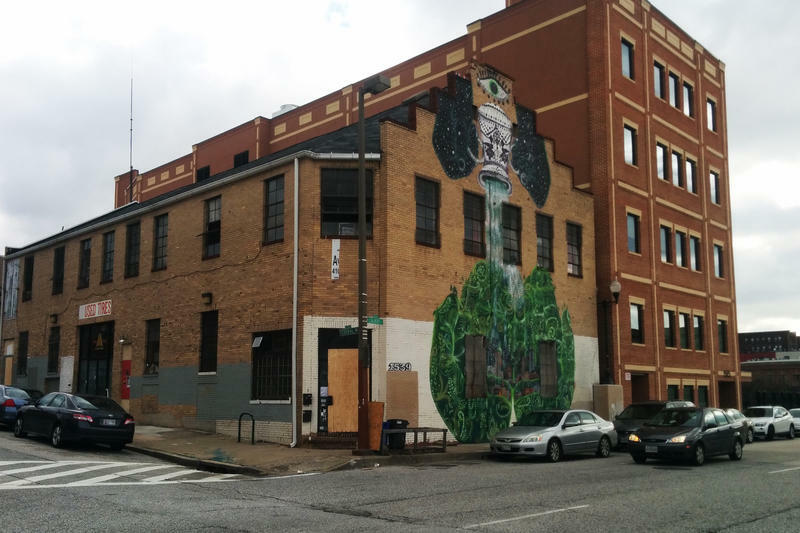 The Bell Foundry in Baltimore was a studio and a home to dozens of artists — until Monday, when tenants were told they had an hour to get their stuff out. This is just a few days after a fire in an Oakland, Calif., artists' warehouse killed at least 36 people. Katy Byrne, with Baltimore's Department of Housing and Community Development, says the fire department "responded to a complaint about individuals living there in deplorable conditions." 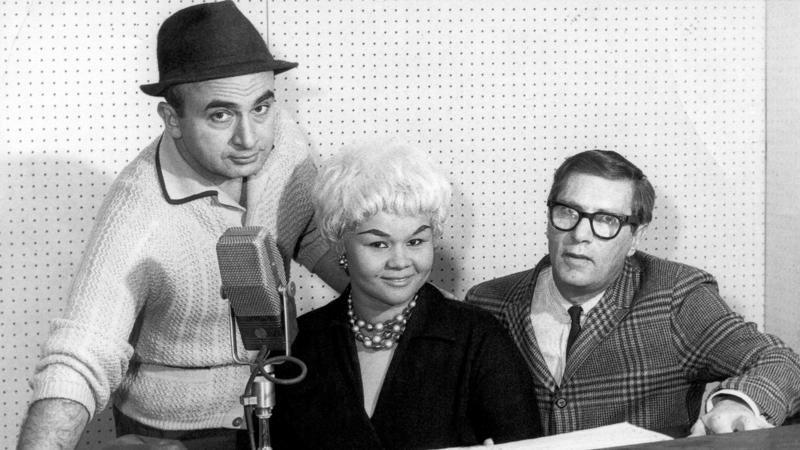 Phil Chess, co-founder of the iconic Chicago blues and rock 'n' roll label Chess Records, died Wednesday in Tucson, Ariz. He was 95. Phil and his brother, Leonard Chess, emigrated to the U.S. from Poland in 1928. 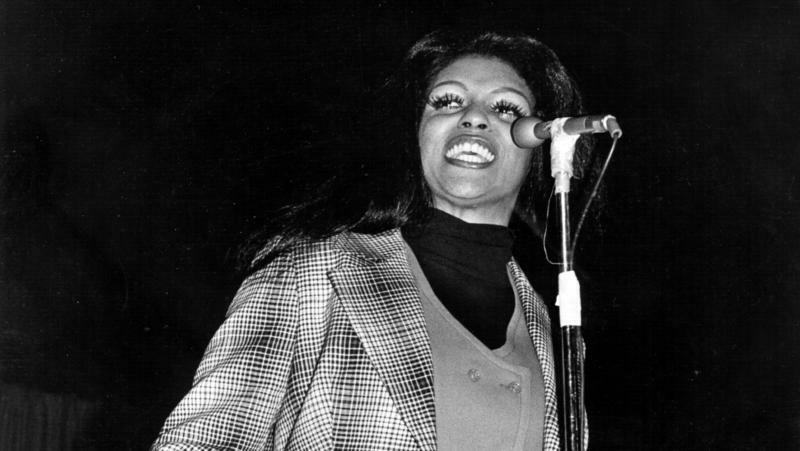 Chess Records biographer Nadine Cohodas told their story to NPR in 2000. 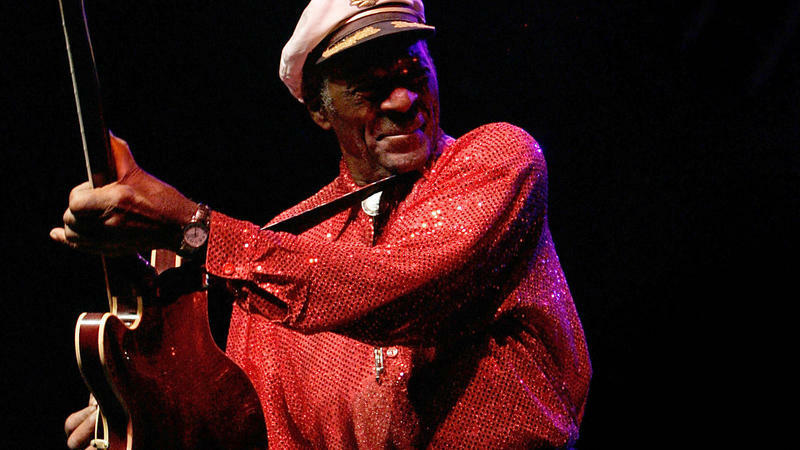 Chuck Berry turns 90 Tuesday. I know he's a very important person in music history, but he's never been a guy I listened to much. I mean, I've heard hits like "Maybellene" from 1955, but I wanted to learn more. 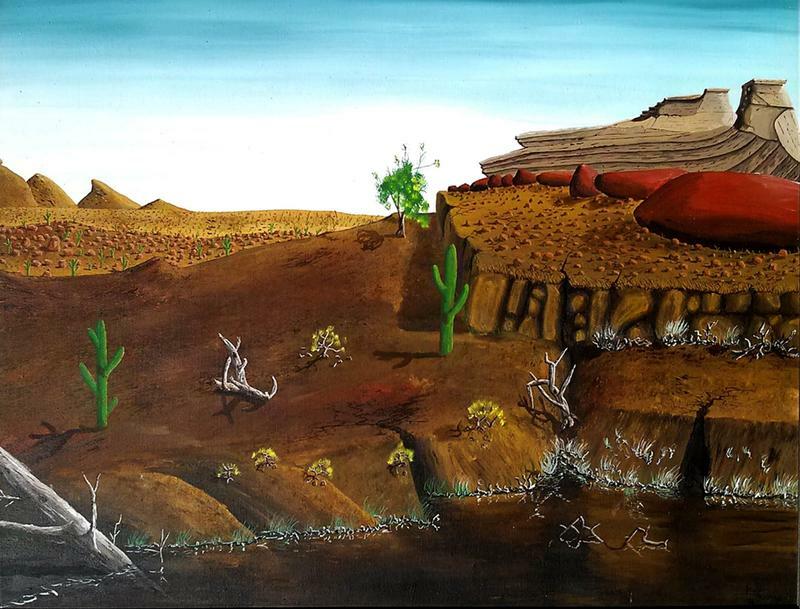 Usually when there's a question about who created a piece of art, the artist is dead and can't speak for himself — he can't say, "Hey, I made that," or "Nope, not mine." But this is a story about a living artist who went to court to prove that a painting in fact is not his. And on Tuesday, a judge in Chicago agreed. Bobby Hutcherson, a vibraphonist whose improvising and composition helped to define modernity for jazz as a whole, has died. He had long struggled with emphysema. He was 75. As a mallet percussionist, he expanded the scope of what was possible on his instrument. And the sound he created was widely influential. Sesame Street has been a constant presence in children's entertainment for nearly 50 years. 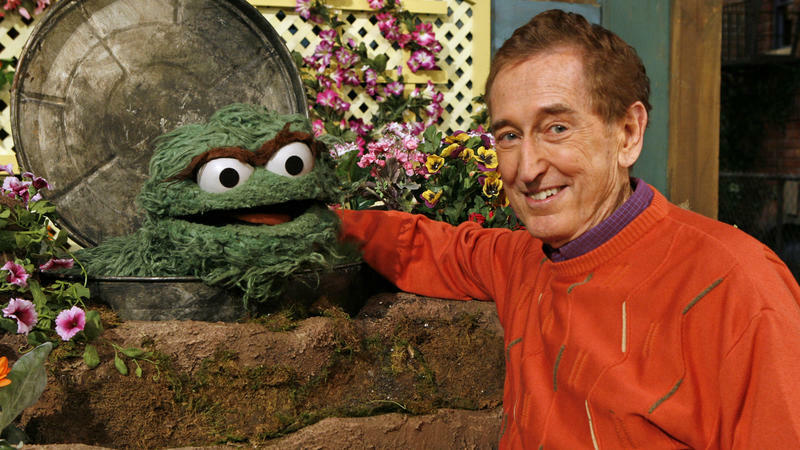 In addition to Big Bird and Elmo and Oscar the Grouch, the program also has human characters who ground the show, teaching the muppets big life lessons and helping them on their zany adventures. But over the past few weeks, there have been some issues with the grown-ups of Sesame Street.